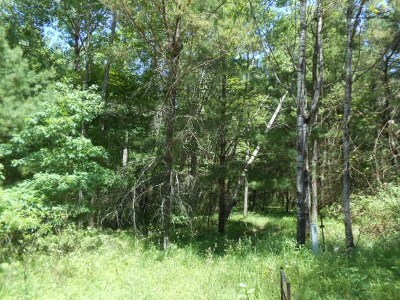 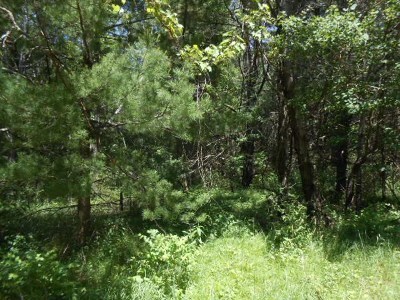 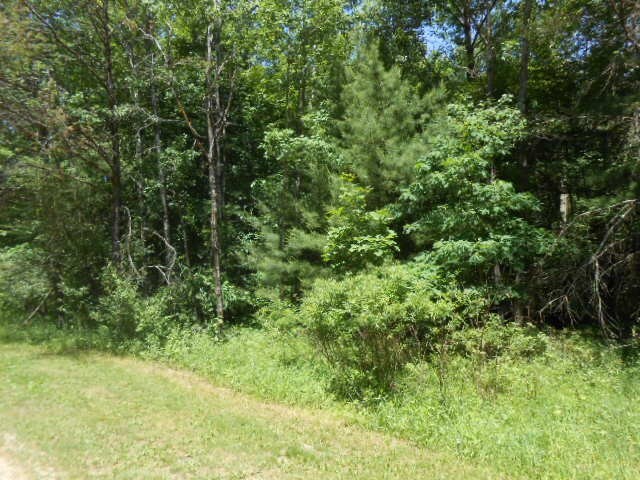 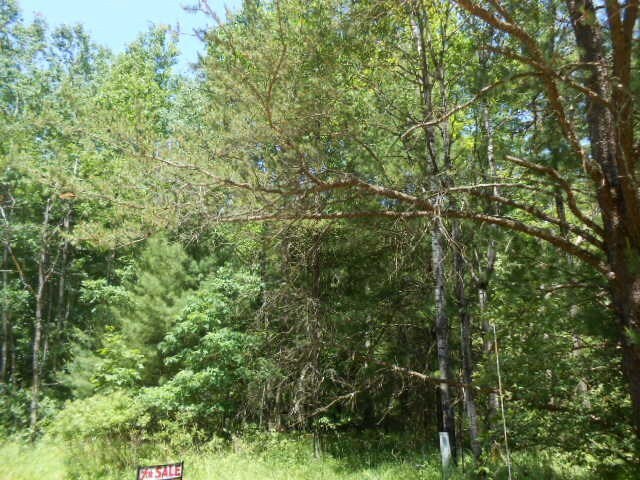 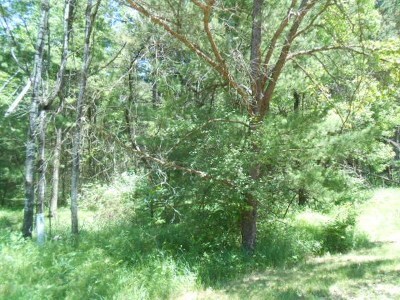 Nicely wooded lot to build that dream home you have in your mind. Has deeded access to the Wisconsin River. 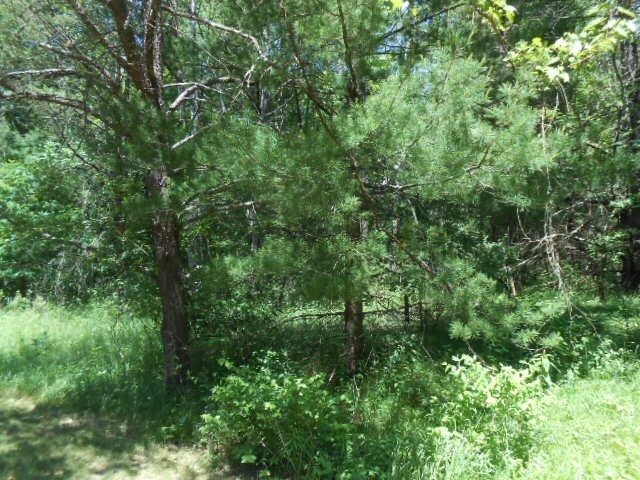 Take the boat for a spin on the river or go for a swim. 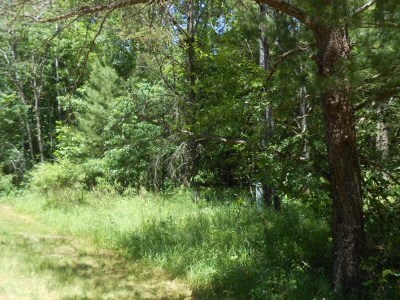 Prefect place to explore.